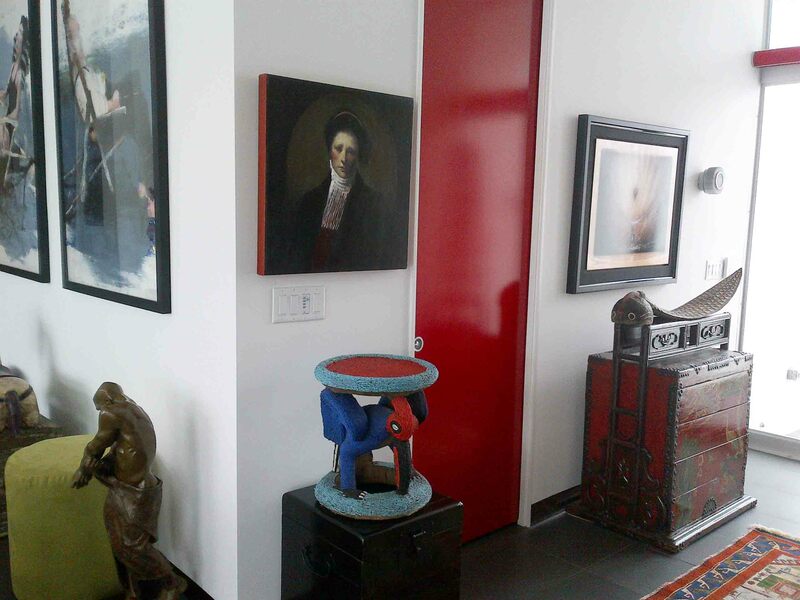 There is no greater pleasure than seeing artwork from the gallery come to life in a collector’s home. 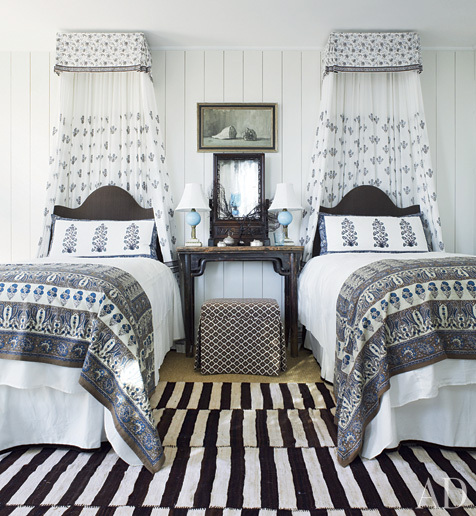 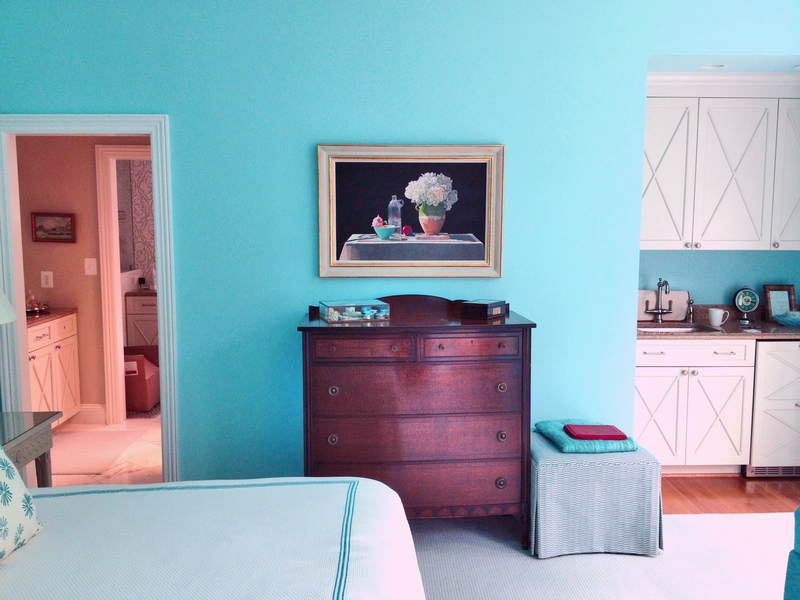 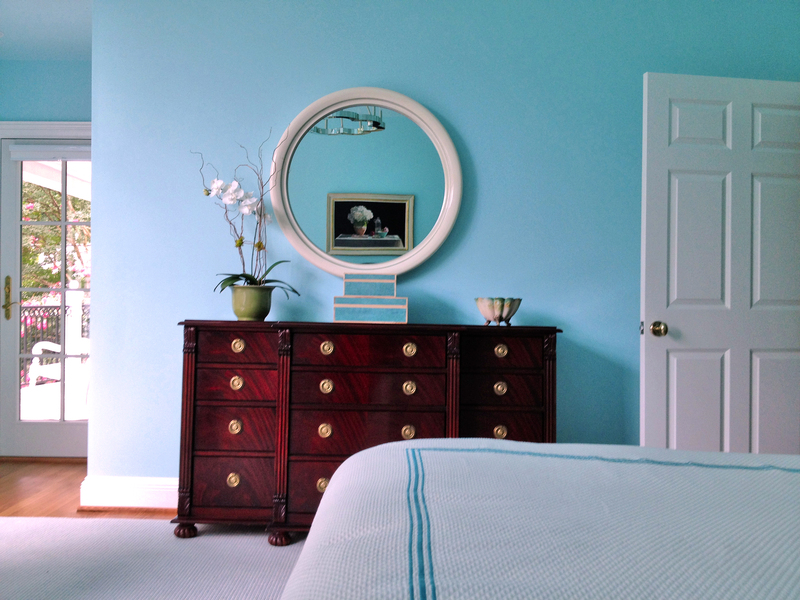 A great painting activates the four walls of a space and can complete a room. 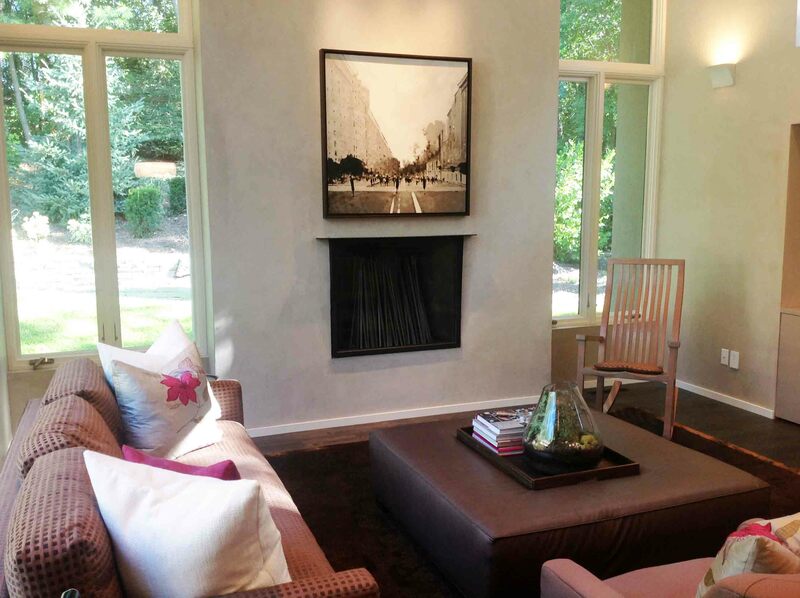 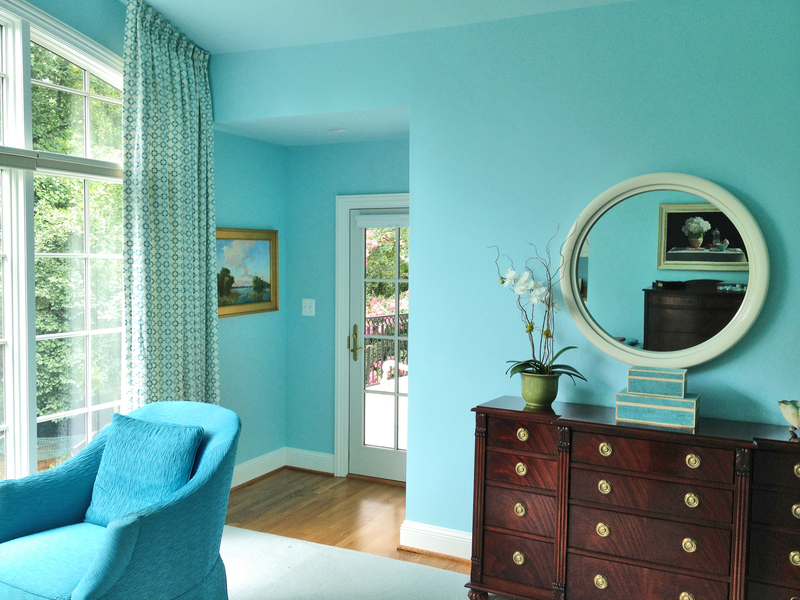 The right painting can instantly infuse a room with color and energy, add warmth, create harmony, or lend drama. 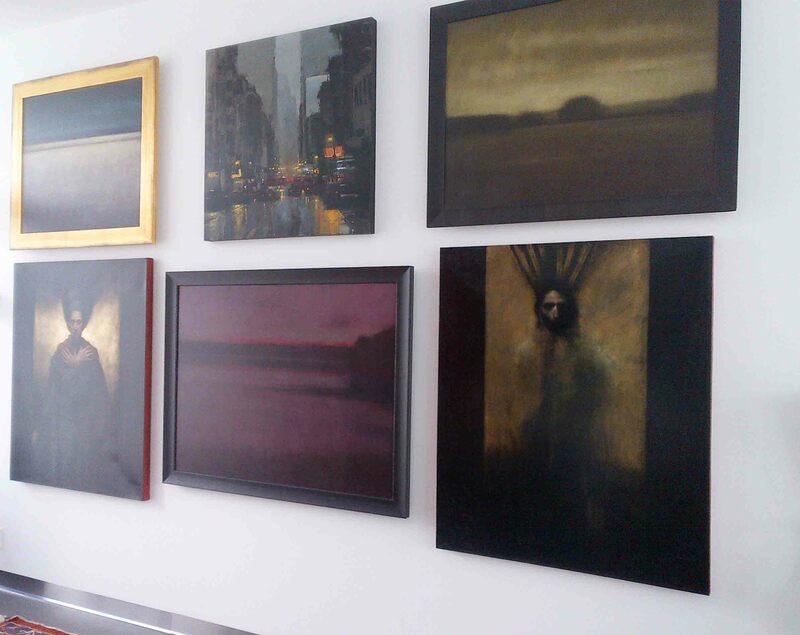 Here is a glimpse of some beautiful art in place showcasing some of our very talented artists. 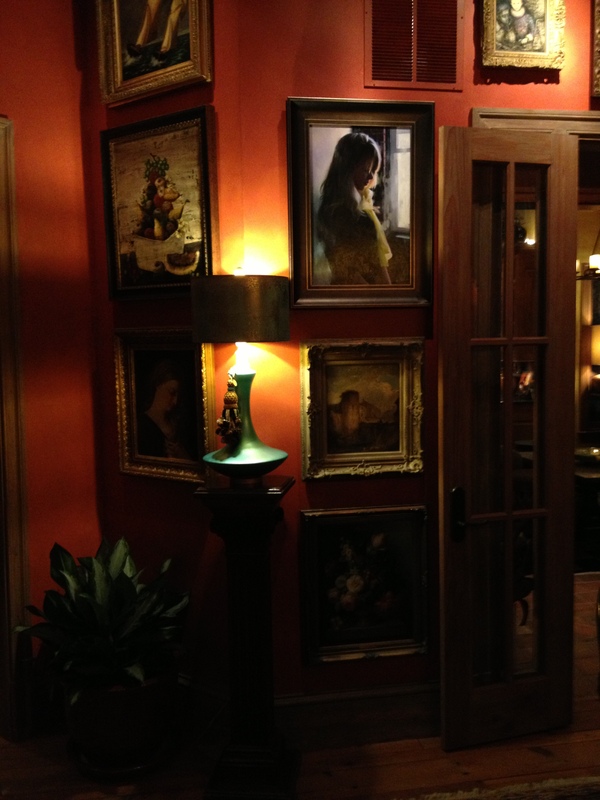 Sometimes it is hard to envision a painting you absolutely adore in your space. 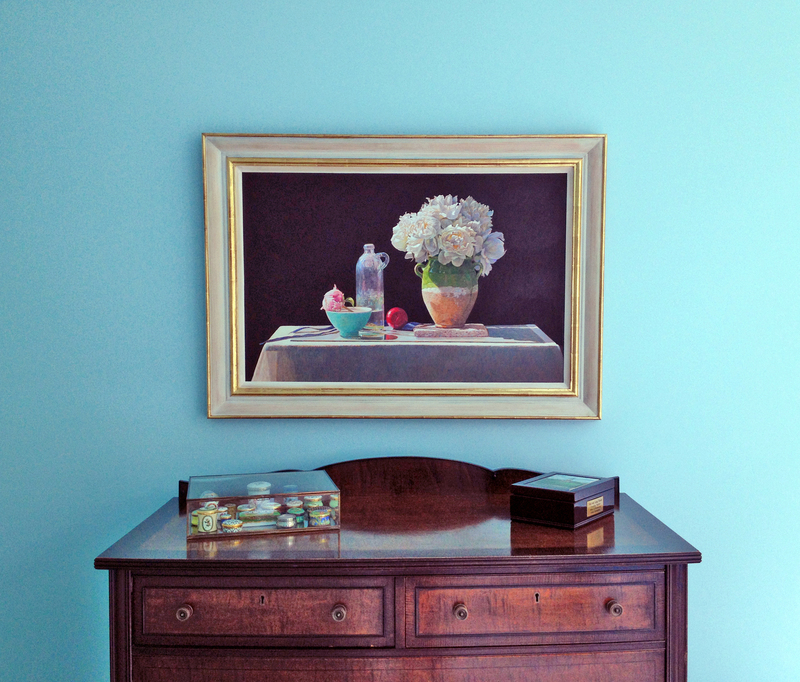 Collecting art is a highly personal venture and we want you to be in love with your piece, which is why we allow our collectors to experience paintings at home before making a purchase. 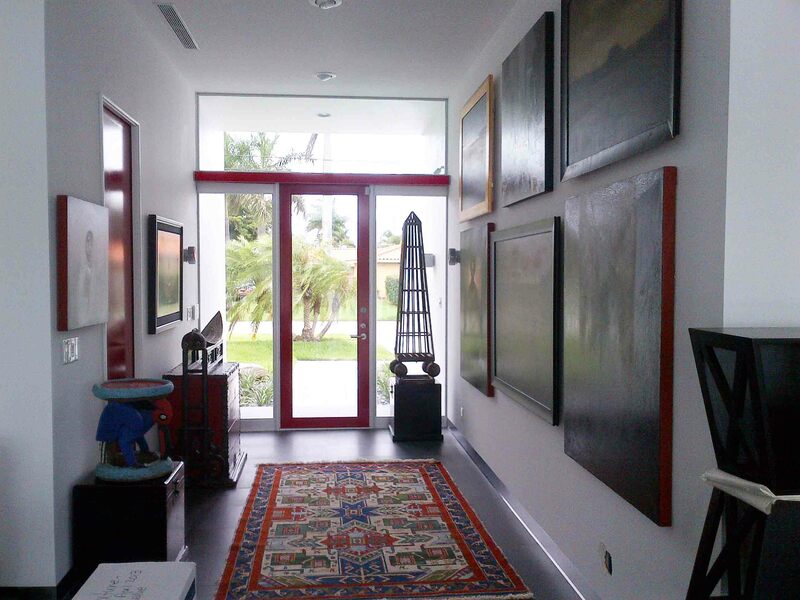 Our approval program ensures that you will enjoy a work of art for years to come!